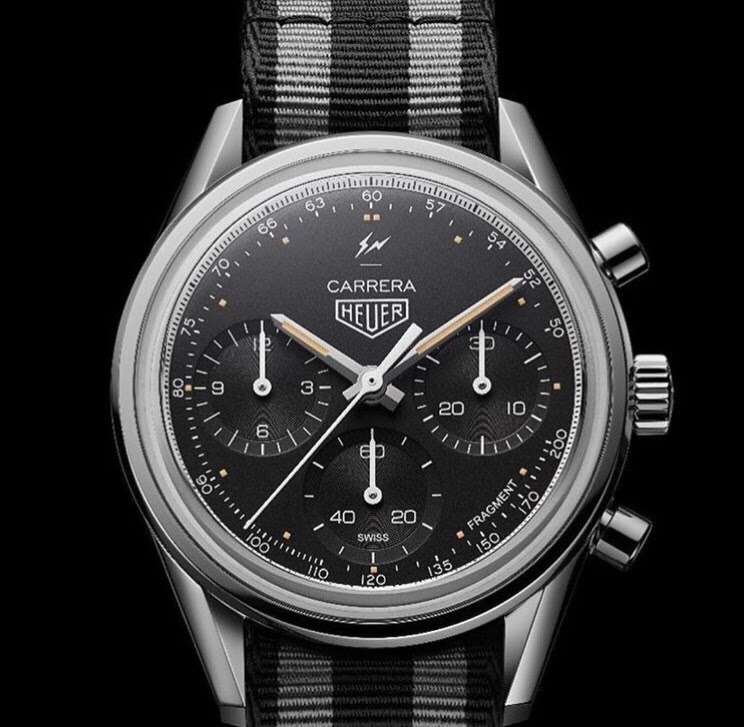 TAG Heuer - New limited edition Carrera in collaboration with Japanese designer ..
New limited edition Carrera in collaboration with Japanese designer ..
Any reviews ? Any takers ? Any extra info ? who is the designer ? Why didn’t someone just say..
Hiroshi Fujiwara AKA , DJ, "Godfather of Harajuku" was involved. He’s good but Judge Jules and DJ Slim Boy Fat are better ! Fragment Design collab, Japanese streetwear label. IMHO the dial would look more balanced without Fragment on the lower right. Hopefully we see some pandas and reverse pandas as part of a regular collection to revive the Carrera line.